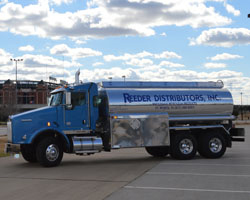 Reeder Distributors is the premium solution in Texas for wholesale diesel fuel delivery. Since 1973, we have been perfecting our craft, and we get it! Our goal is to deliver a premium product, in a premium environment, in a timely fashion, all at a competitive price. Click the links below to see more about solutions! We offer a veriety of wholesale delivery sizes to a wide range of different industries. 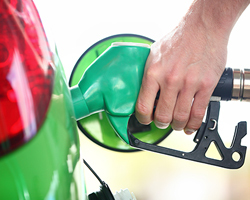 Click here to request a fuel specialist to contact you today. 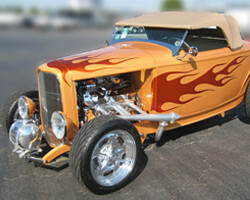 Do you know what is happening to the fuel in your tanks? See what solutions we offer to prevent theft and keep better tract of your fleets. Click here to see what we offer! As a Certified Power Service Xtreme Diesel Distributor we offer year round premium fuel solutions to keep your fleet running at its peak performance. Learn more! Rockett Brand Racing Fuel is formulated from the finest blend stocks to guarantee superior engine performance and onsistency, race after race. Click here for more!